Announced this morning, all of Target is now shop-able via the Google Express application for all US residents, with exception to Hawaii and Alaska. With this move, if you need to order some coffee or paper towels, or even some clothing, you can now do so quite easily through the Express app. 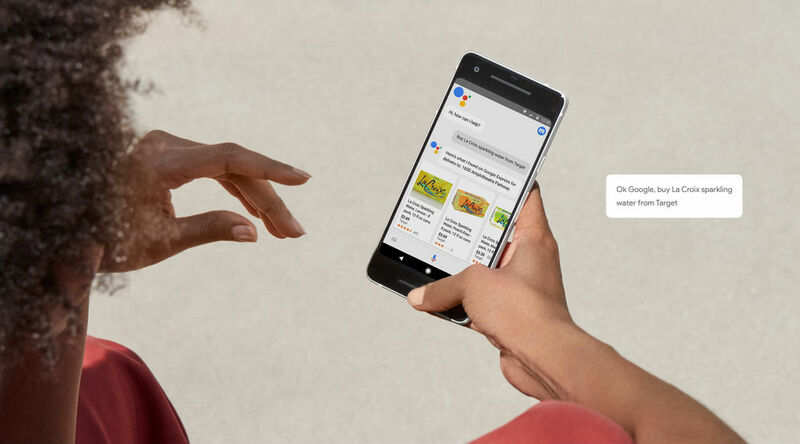 In the future, Google details that more features will come, such as the ability to add your REDcard to Google Express to receive 5% off most Target orders, plus free shipping. Tucked away at the bottom the announcement, Google also states that shopping with Google Assistant is “coming soon.” With this, you’ll be able to order a huge variety of items all with your voice. For example, “Ok Google, order a kid’s bomber jacket from Target.” Assistant will showcase a few of the options, you choose which you want, then it’s on the way to your house. Super clutch. Google didn’t specify when this shopping feature will hit select Android phones, but it’s coming. For now, grab the Google Express app and check out what’s new at Target.